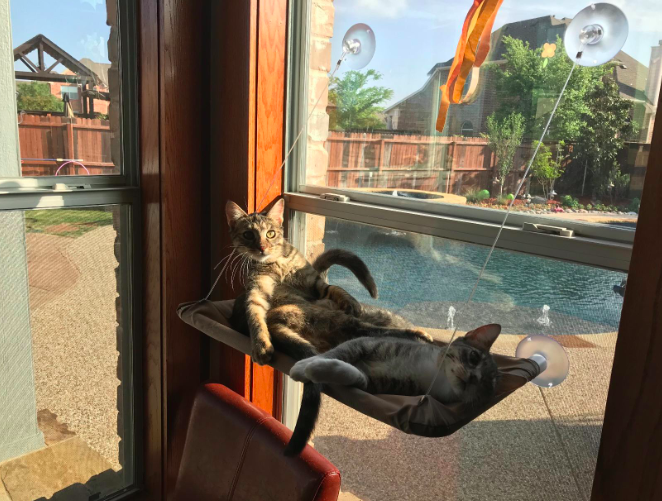 A cat hammock, gold collagen eye masks, cable-knit leg warmers, and 22 other favorite products from our recent posts. 1. 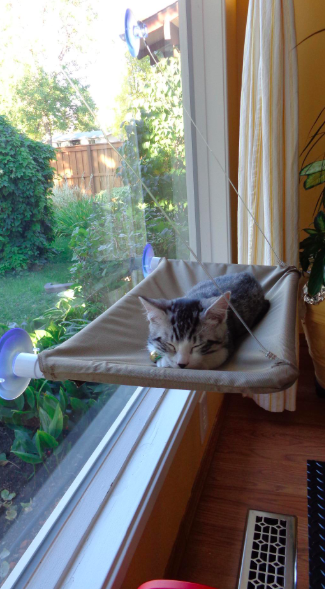 A window-mounted cat bed that can support up to 50 pounds of feline weight. 2. 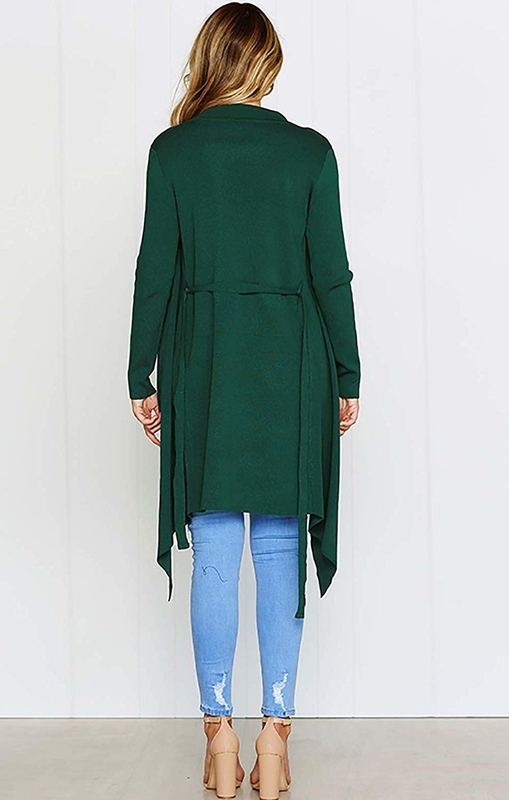 An asymmetrical belted cardigan with a gorgeous silhouette. 3. A pair of high-waisted yoga pants you'll want to buy in bulk. 4. A sterling silver ring with an eye-catching criss-cross design. Promising review: "I am in love with this ring. I would recommend 100%. 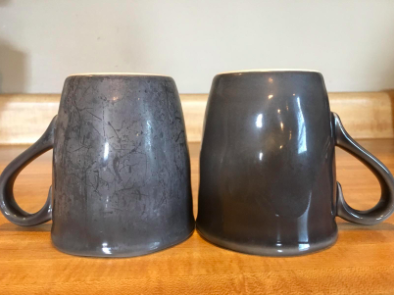 Today is the sixth day wearing it, I have washed my hands a thousand times throughout the day at work and it still looks amazing (no green finger marks)." —Isis L.
5. A chic metal clip to keep your hair out of your face. 6. 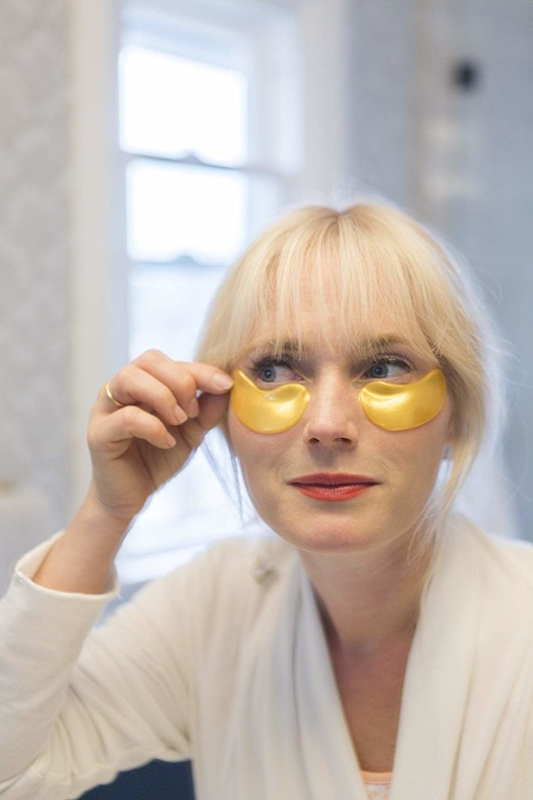 A pack of gold collagen eye masks that'll help offset puffiness and dark circles over time. 7. A pair of cable-knit leg warmers for the cold months ahead. 8. A pack of 3-D puffy stickers perfect for scrapbooking. 9. A mini goat figurine you'll be delighted to discover screams when pressed. It comes with a 32-page illustrated book filled with goat trivia! 10. 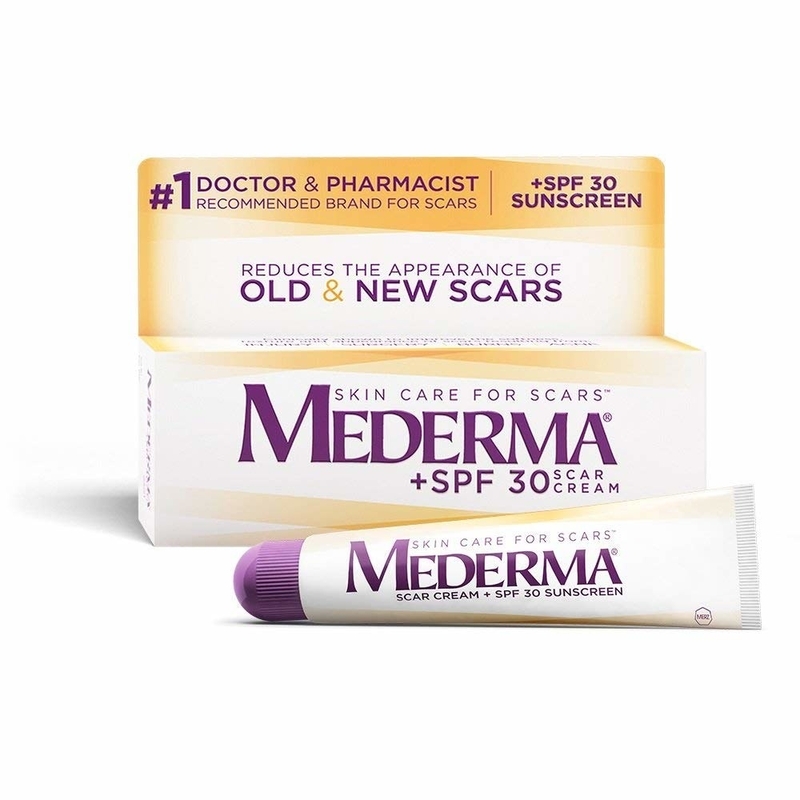 A Mederma scar cream (with SPF 30) to help reduce the appearance of scars while preventing sun damage. 11. 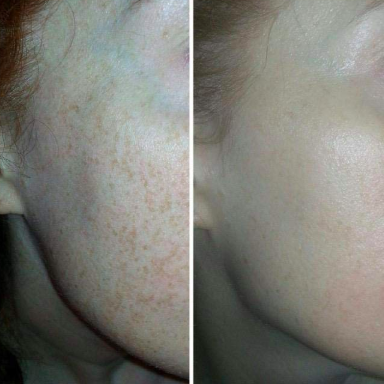 A Mily Piggy hyaluronic acid serum that'll moisturize and brighten your skin. 12. 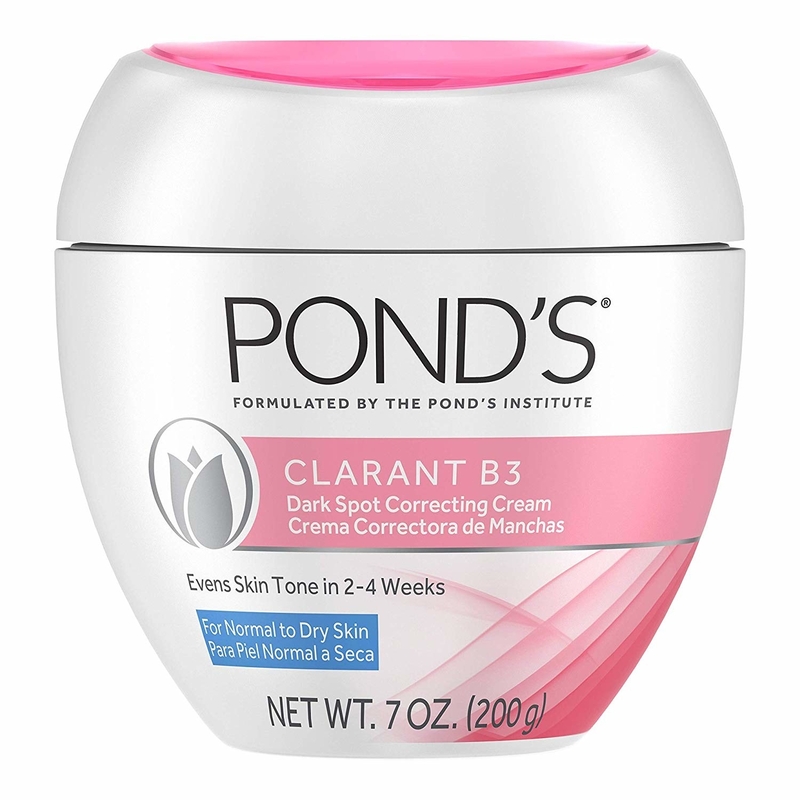 A Ponds daily moisturizer that reviewers say can zap dark spots in just four weeks. 13. A pack of skeleton hand hair clips sure to get under your skin, or at least your hair. 14. 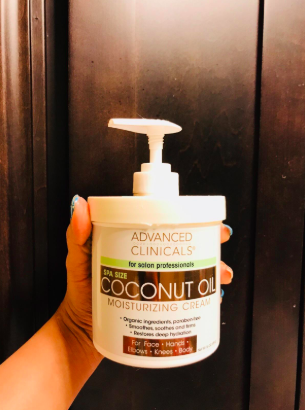 A nourishing coconut oil cream you can (and should) use on your hands, face, and hair. 15. A citrus and sea salt body wash for a 100% sulfate-free clean. Promising review: "This was the best decision I've ever made. 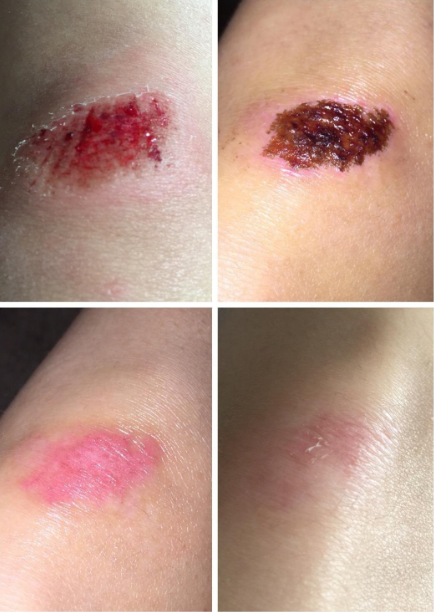 From the very first time I used it — no itchiness and no need to use lotion after I dry off. I am one happy camper and will continue to purchase from Puracy. 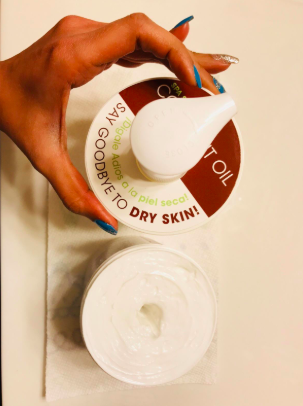 For those who have very sensitive, dry, itchy skin like me, I very highly recommend Puracy 100% Natural Body Wash." —Beverly S.
16. A teething banana growing babies will want to sink their teeth into. 17. 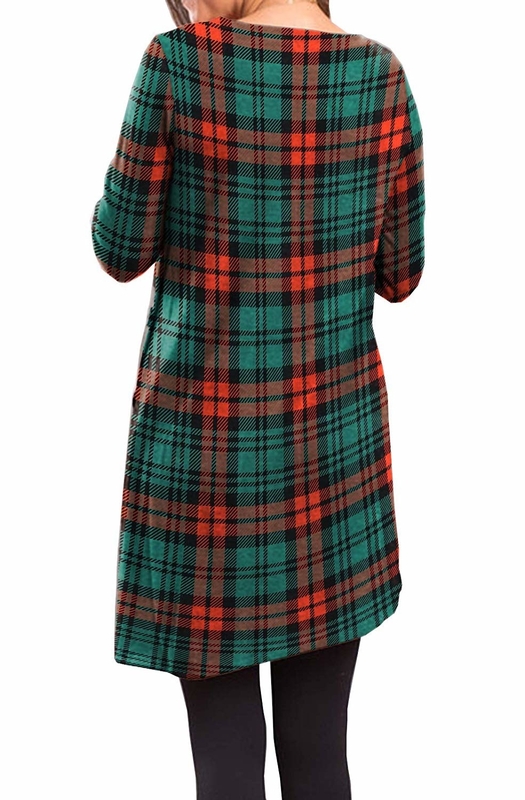 A comfy tunic dress with some surprise side buttons. 18. An oversized rainbow sweater to add some color to your life. 19. A natural coconut oil deodorant that'll..actually work? And check out our picks for the best natural deodorants on BuzzFeed Reviews. 20. A shower head to give you three times the coverage of a standard one — as well as a much more intense, sculpting experience. 21. A warm fleece pull-over for a casual but trendy look. Promising review: "This is great pullover for winter. For me, it is super warm. I was worried the neck wouldn’t lie down flat but I have had zero problems. I love that you can button it up for a turtle neck feel. It’s so soft! It’s a bit roomy so if you want it right I would go with the smaller size. 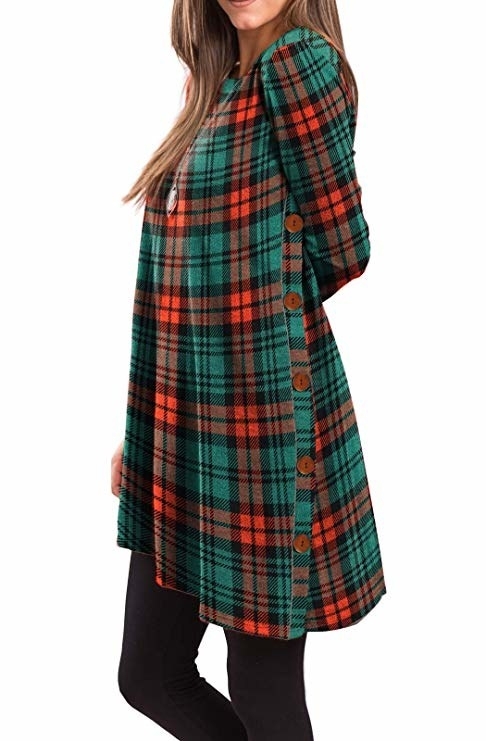 I like the baggy aspect for something like this. The quilt detail is done really well." —Shannon L.
22. A leopard-print cardigan you'll want to live in for the next few months. 23. 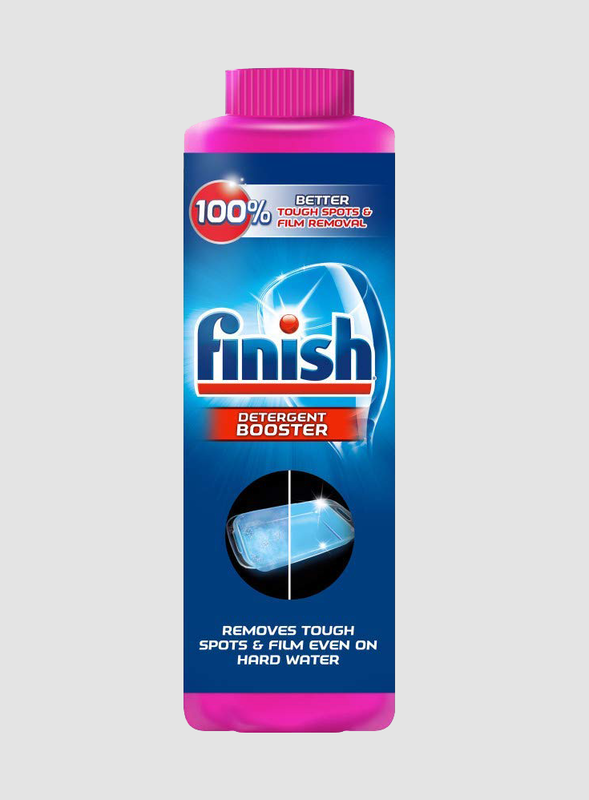 A stain remover that'll do the heavy lifting regular detergents don't. 24. 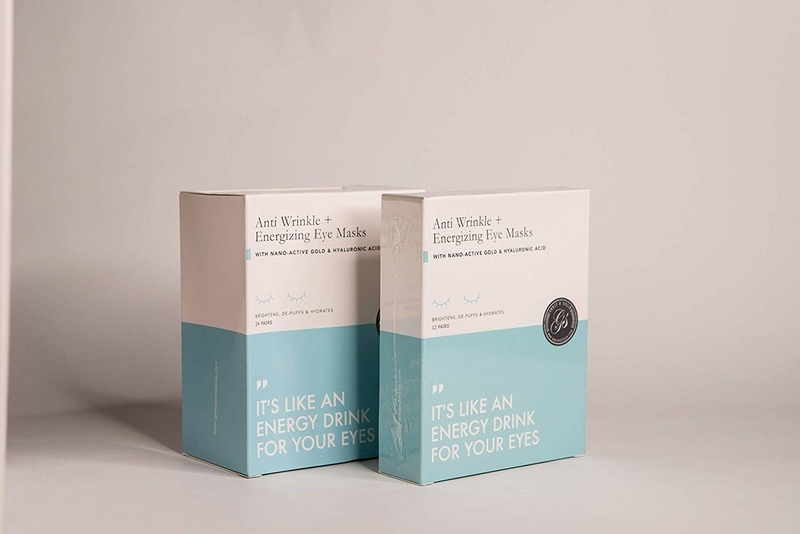 A pack of heavy-duty cleaning wipes you can use on literally hundreds of surfaces. 25. And an all-purpose cleaner that'll takes years of dirt and wear off leather seats.